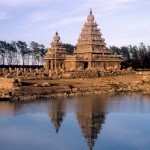 Voyage on a Tour of South India visiting the Temples to see the carvings and architectural styles. 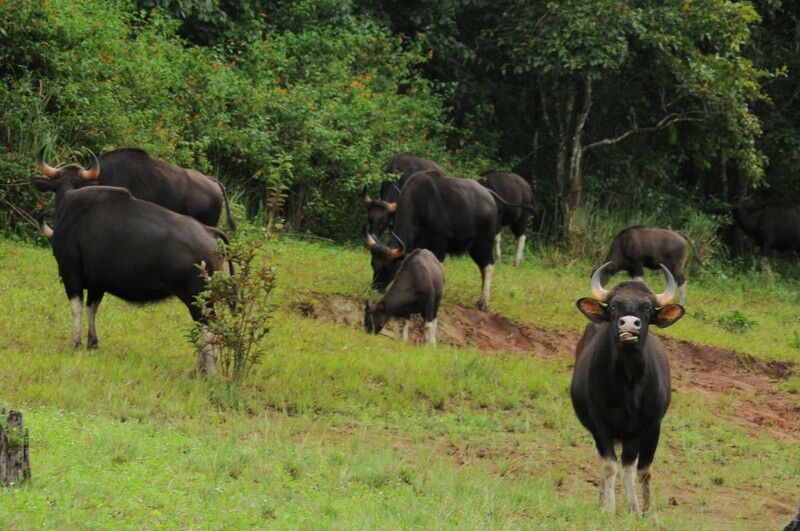 Visit the Periyar Sanctuary to see the Wildlife and Ride on a Wooden made houseboat and cruise through the lake to see the culture of Kerala. 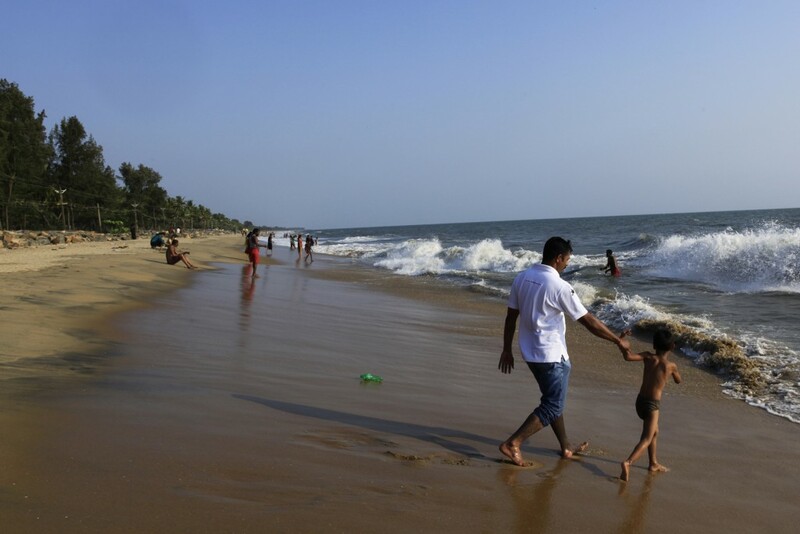 Upon arrival in Chennai International Airport you are met and transferred to your pre booked Hotel. 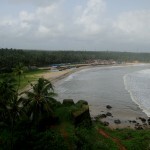 After breakfast, visit Fort St. George which was built by the British East India Company. The fort also houses a quaint little museum known as the Fort Museum. 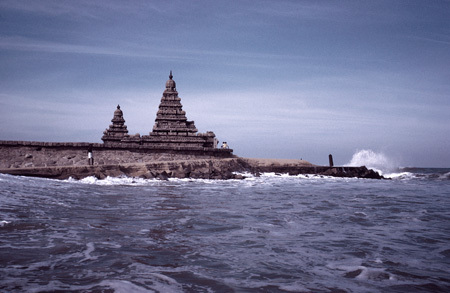 Later Proceed by Private Vehicle for Mahabalipuram. En-route visit the Cholamandal Art Village, a colony where about 30 artists and sculptors live and work. 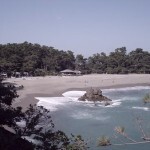 You can get some great bargains here. 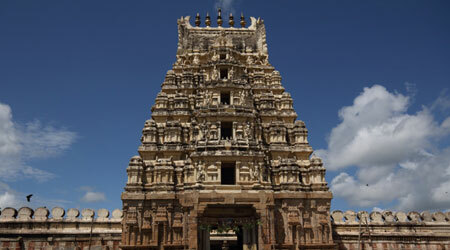 Today take a half-day excursion to Kanchipuram, also known as the, ‘city of a thousand temples’. 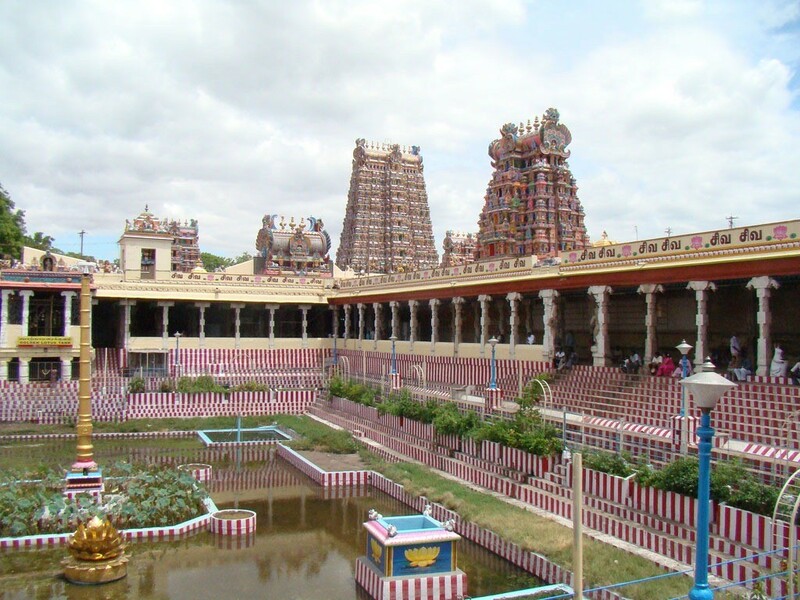 The most famous of these are the Ekambeshwara temple and the Varaderajaswamy temple. 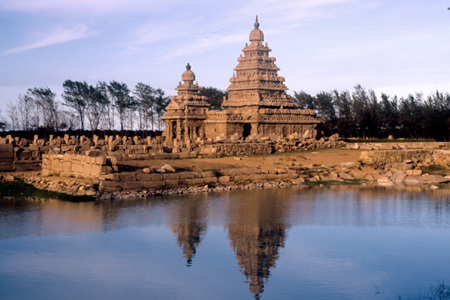 Drive back to Mahabalipuram to explore its five ‘Pagodas’ or chariots. After breakfast leave by Private Vehicle for Pondicherry. 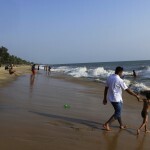 Upon arrival in Pondicherry check in at your pre booked Hotel. Afternoon we visit Pondicherry visiting Avroville, Shri Aurobindo Ashram, French Colonial Town. Overnight stay at Hotel in Pondicherry . After breakfast leave by Private Vehicle for Tanjore. 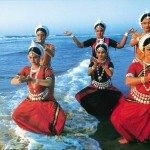 Upon arrival in Tanjore check in at your pre booked Hotel. 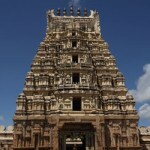 Afternoon city tour of Tanjore Including palace, Art Gallery, Museum, later visit to Brihadewawara Temple. After breakfast leave by Private Vehicle for Madurai. 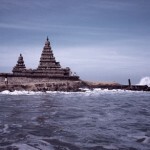 Enroute Visit Trichy to visit the Rock Temple and Sri Rangnathaswamy Temple. 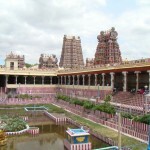 Later drive to Madurai which is also known as the Temple City and is the second largest city in Tamil Nadu. 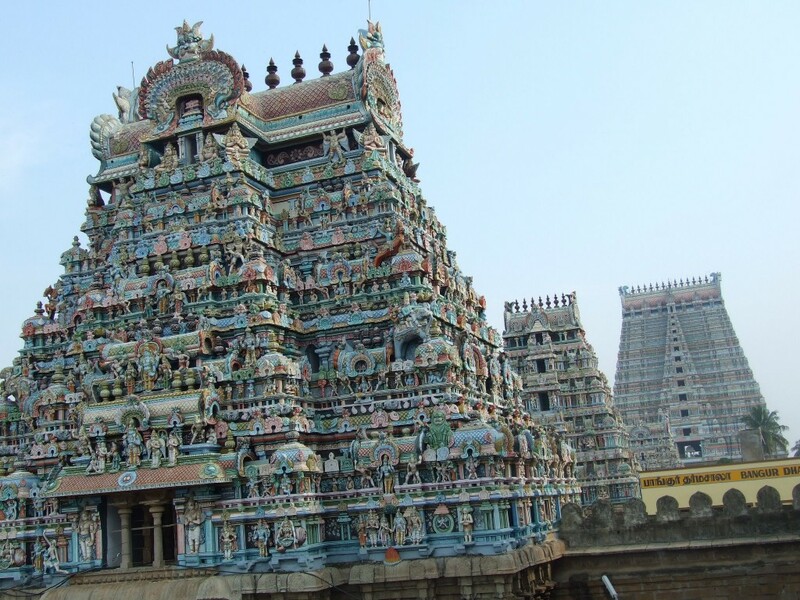 The evening will be spent at the Meenakshi temple to witness ‘aarti’ ceremony. 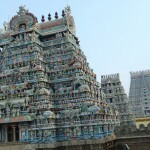 After breakfast, visit the Meenakshi Sundareswarar Temple. We will also visit the weaver’s colony to learn how the famous Madurai cotton is woven. Later in the afternoon, visit the Gandhi Museum and explore the Tirumalai Nayak Mahal. 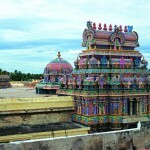 Enjoy the sound and light show which gives a musical glimpse into the rich history of Madurai. Later in the evening, explore the colorful markets of Madurai. 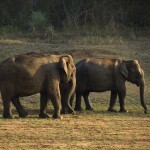 After breakfast leave By Private Vehicle for Periyar (Thekkady), Also known as Thekkady. 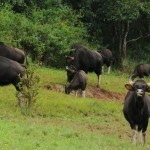 It is a National Park and one of the Tiger Reserves in India. 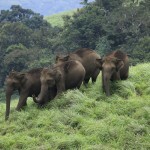 Upon arrival in Periyar check in at your pre booked Hotel. 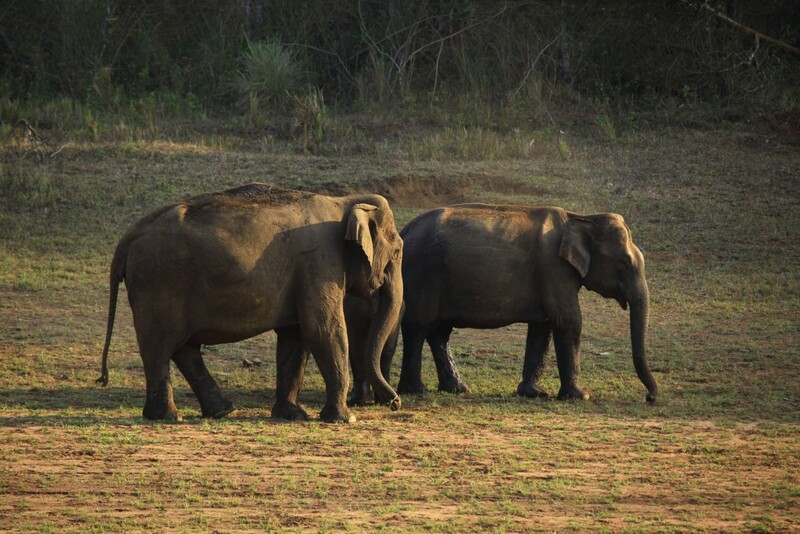 Enjoy a boat ride to see wildlife in their natural habitat. 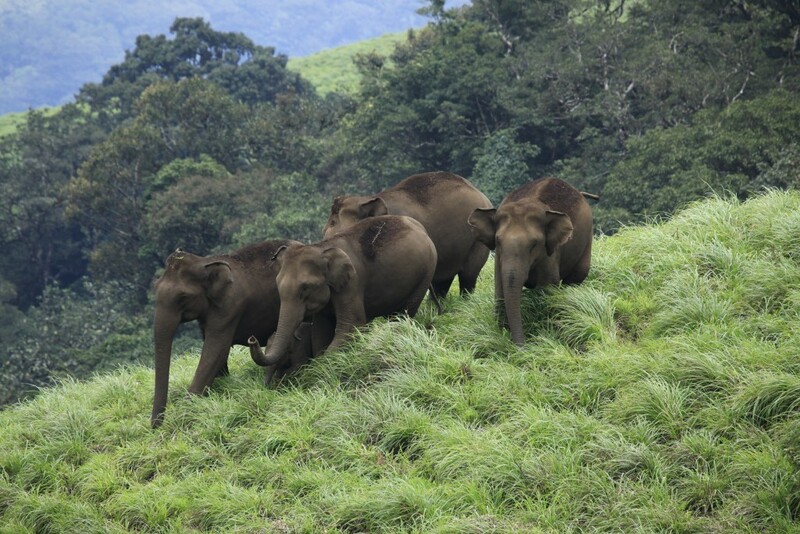 Full Day Jungle activities (It includes boating, trekking and Jeep Safari) (Starting From 05:30 AM till 05:00 PM) (Including Breakfast and Lunch). 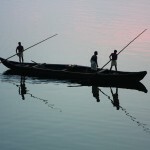 After breakfast you are transferred to Alleppey Jetty to board Houseboat. House boating can be the most relaxing experience for any age, size or type of people. 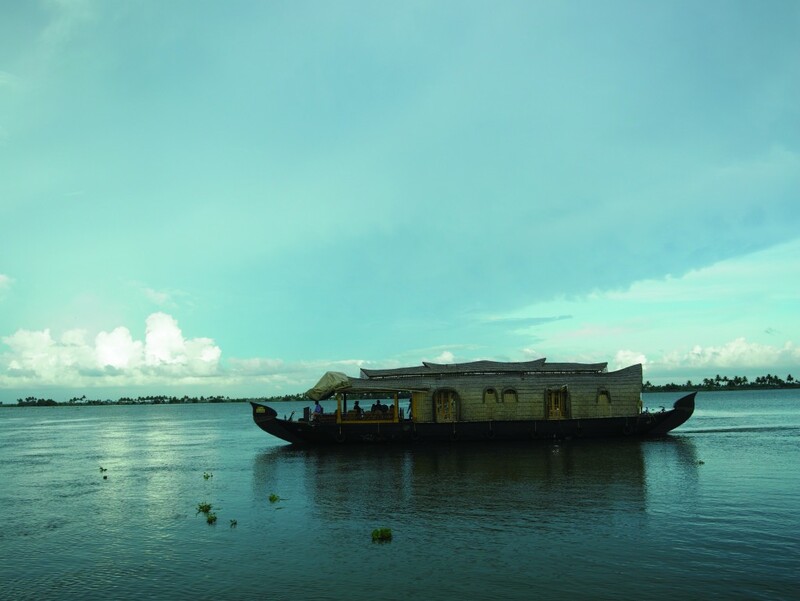 Cruise through the back waters of Kerala along the palm fringed waterways and you would be able to breeze past the water lilies, lush paddy fields, coir villages, rustic homes, temples and coconut groves. 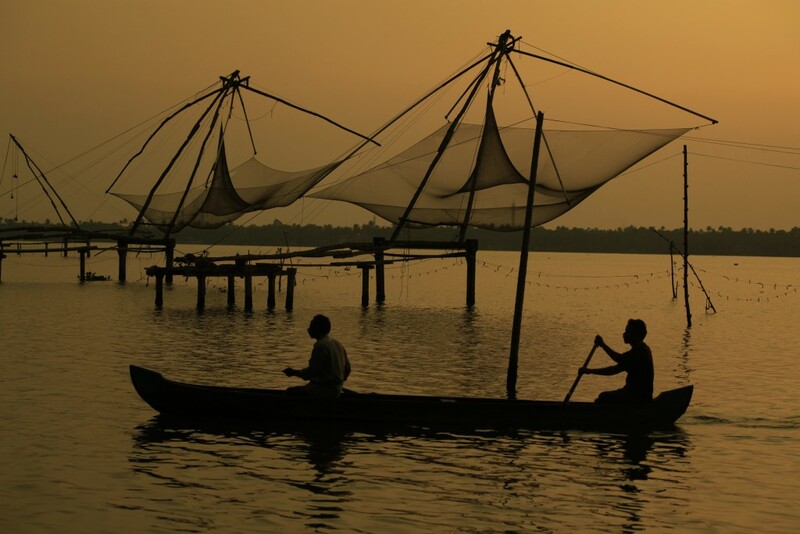 You can also witness the traditional Keralite village lifestyle unchanged for many years. 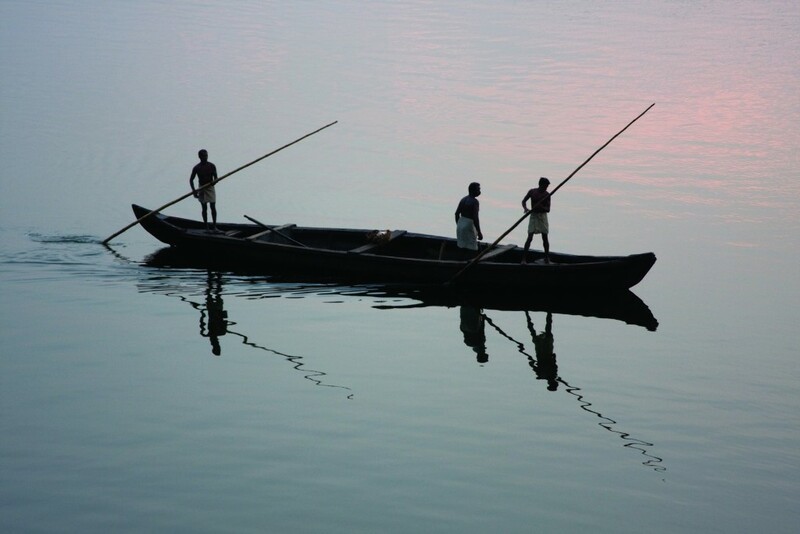 You hear the merchants selling vegetables in a boat while the village people wait at the bank of Vembanad Lake. 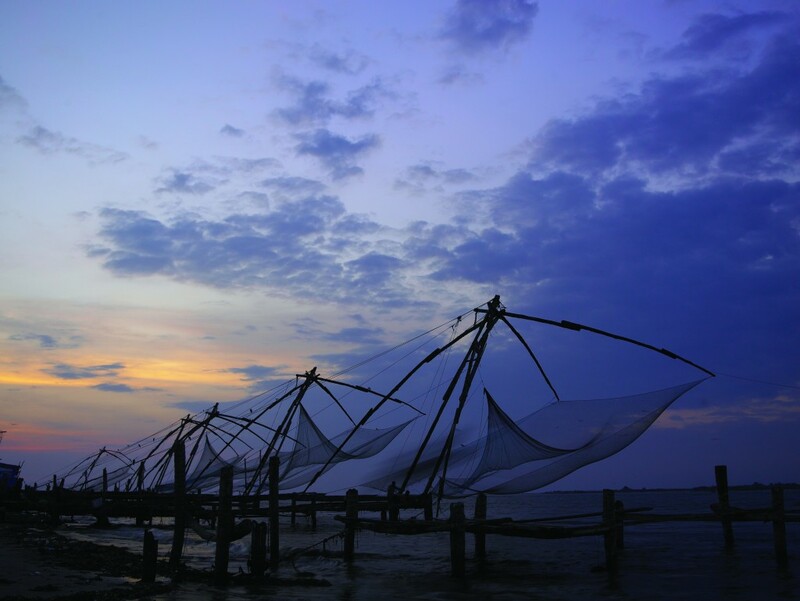 Here your crew will prepare delicious Keralite meals from freshly brought vegetables from the market. 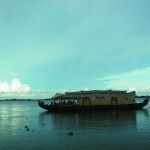 (Houseboat starts at 12 Noon) (Meals Included Lunch and Dinner)(Air-Conditioned is possible 2100 hrs to 0600 hrs in the Morning). On this comfortable floating home you may spend your day relaxing and unwinding. 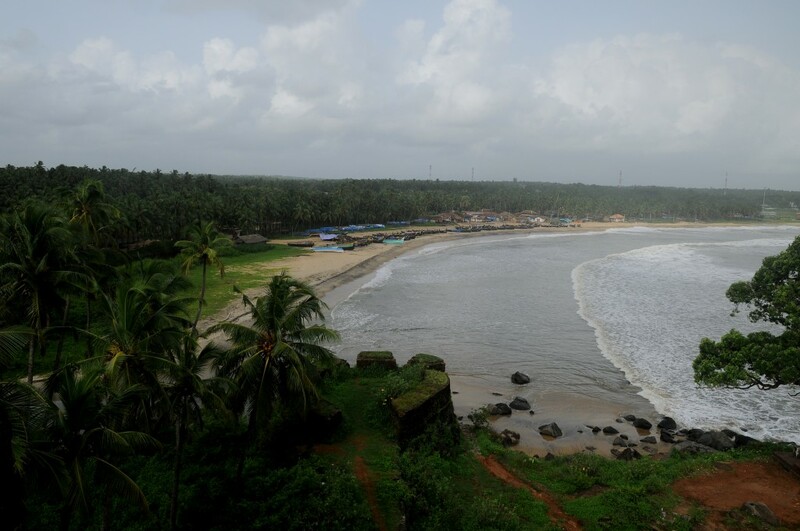 As you slowly cruise along the backwater canals of the Arabian Sea, you may choose to stop and explore some of the many small villages, farmlands, old temples and churches that you come across. 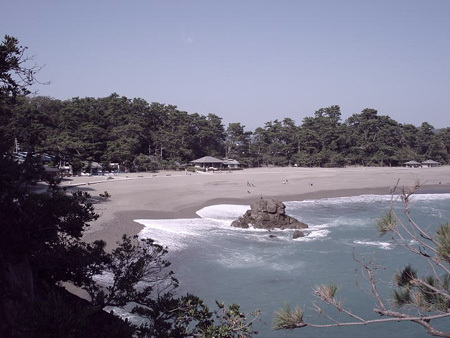 (Houseboat starts at 12 Noon) (Meals Included Lunch and Dinner). (Air-Conditioned is possible 2100 hrs to 0600 hrs in the Morning). Overnight stay at Deluxe A/C Houseboat . 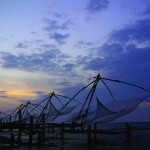 Alleppey – Cochin (By Private Vehicle 65 Kms, 1 ½ Hrs Drive, depends upon the Road Condition). 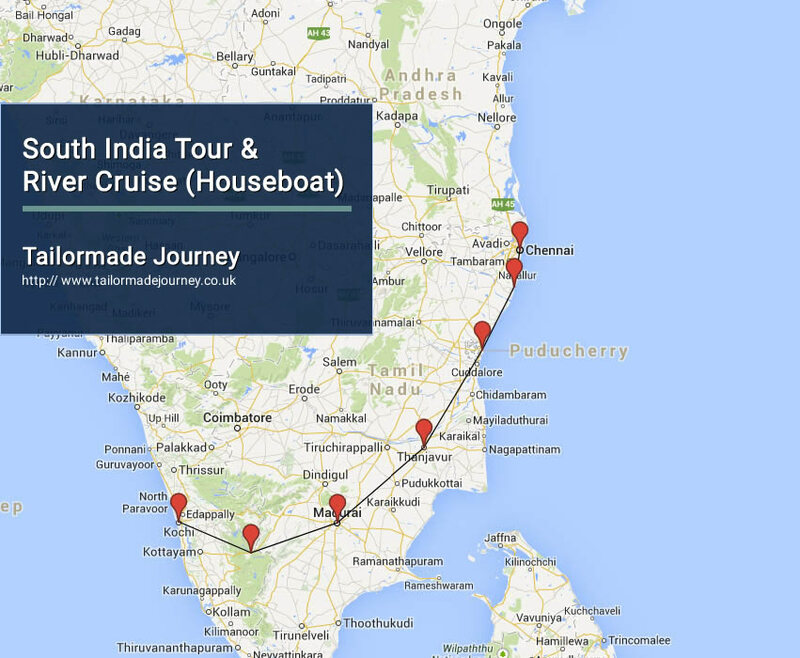 After breakfast Houseboat disembarks at Alleppey at 10:00 Hrs and proceed for Cochin. 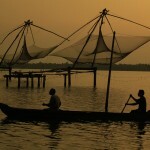 Upon arrival in Cochin check in at your pre booked Hotel. 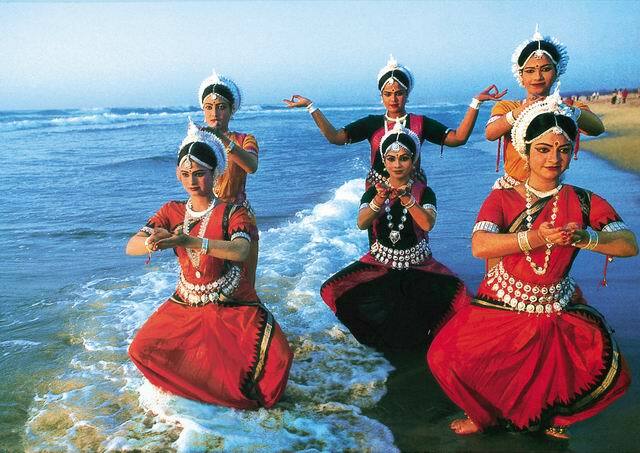 In the Evening witness the famous Kathakali dance performance performed by professional artists in an A/C Auditorium.